As the city’s best plumber, citizens from all over need your help to fix their water pipes. It’s summertime and there’s no rain – without working water pipes, everybody’s plants are going to die! Construct a pipeline and bring water to save the flower. 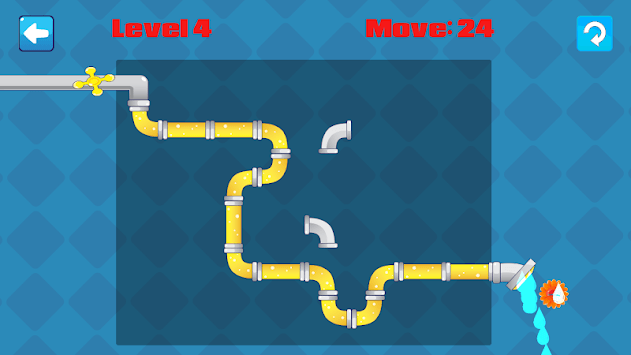 Reveal your Plumber skills in this free puzzle game. 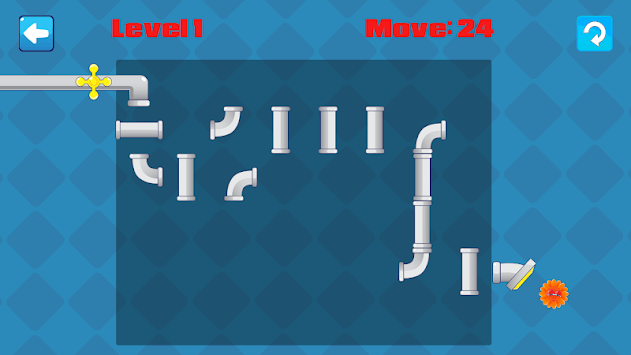 Simply turn the different pipe pieces by touching them and connect them together to form a complete pipe. To save the plants you’ll have to fix the pipeline with your expert plumbing skills. Simply tap on the pipe to twist it until it joins up to the other piece of pipe. Connect all the pipes on the board and the water will flow to the plant, saving it and making your customer very, very happy! ⦁ Stuck on a level? Get hints from your plumber buddy! 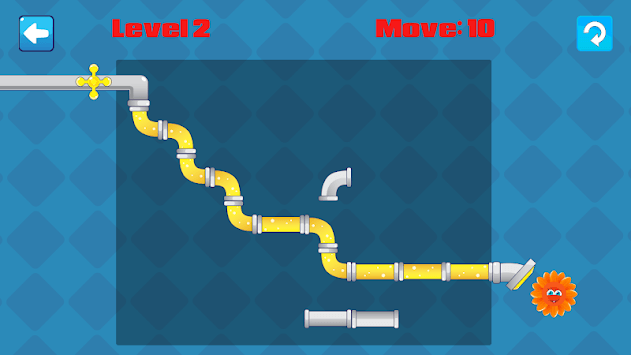 Now you can train yourself a become expert plumber and save a little flower with supply water from the pipelines.